Etimoe Quarter Cut is a special wood veneer. Its color and texture are easy to recognize and express the quality and uniqueness of an exotic material. The decorative surface Etimoe is medium brown and presents a colour that might be descrived as soft and warm. This material is especially elegant due to the fine dark streaks that presents when it is Quarter Cut. 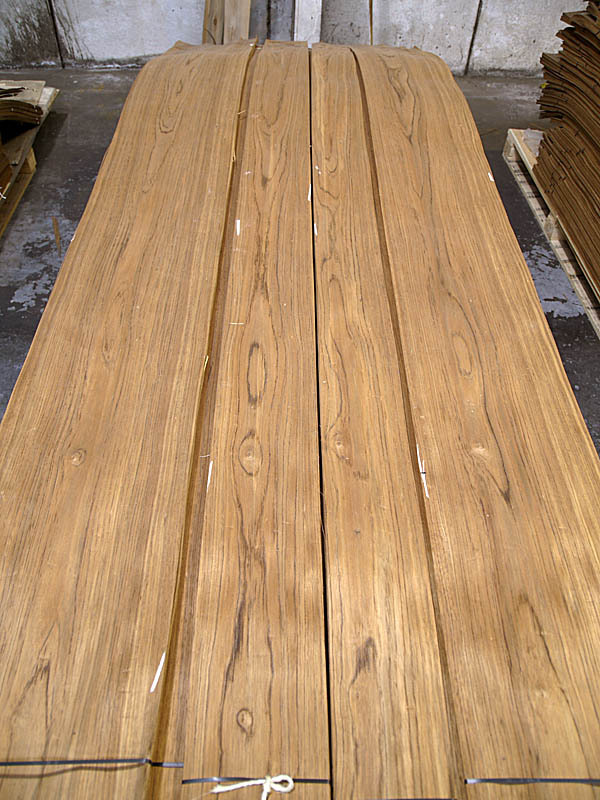 Etimoe is an exotic wood comming from Africa. Grain is generally straight and presents a medium texture and a good natural luster. Etimoe is easy to work and has a nice odor due to its special resin. 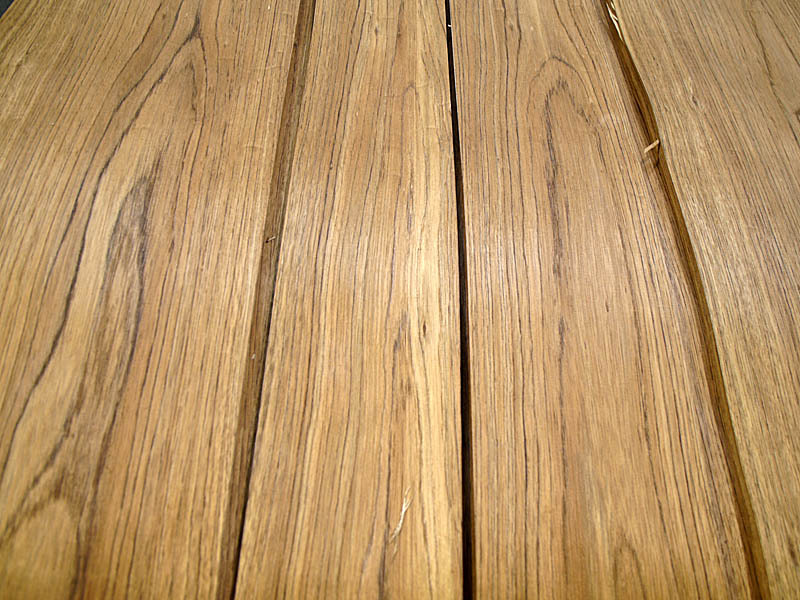 It is a hard, durable and resistace wood. Thanks to that properties it is a very valuable raw material that is mainly used for decorative purposes as a luxury veneer. 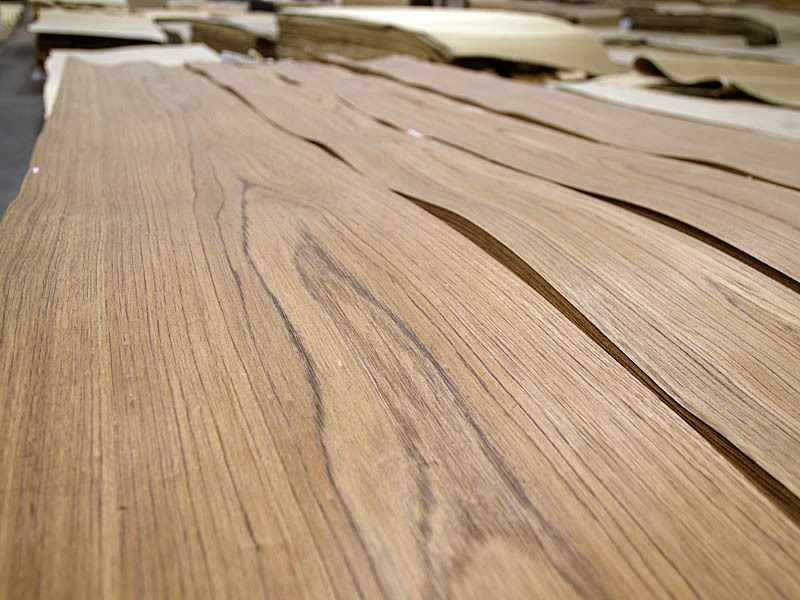 Etimoe Quarter Cut veneer is especially suitable for high quality manufacture of furniture and interior decoration. 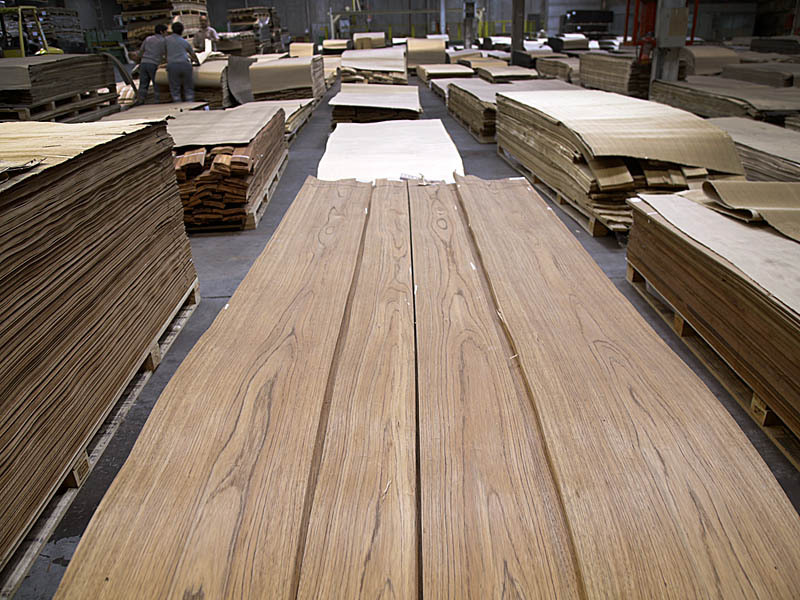 Because of its natural features and its powerful image of exotic wood, Etimoe Quarter Cut veneer is often used in decorative applications such as automotive and nautical sectors. CHANNEL VENEERS currently produces Etimoe Quarter Cut in a wide range of formats. Wide widths and full lenghts over 3.10 are easy to be found in the company´s warehouse. Thanks to this, any amount of this reference is possible to be suplied on demmand. For further information on this singular product and any other exotic wood veneer, please contact directly with the company.